Join us for a screening of “Rivers & Tides,” Thomas Riedelsheimer’s intimate documentary about the life and work of artist Andy Goldsworthy. (1 hour, 32 minutes). Known for his enigmatic artworks that straddle a line between nature, sculpture, and impermanence, Andy Goldsworthy has been regarded by many as a visionary material poet of the landscape for the last three decades. 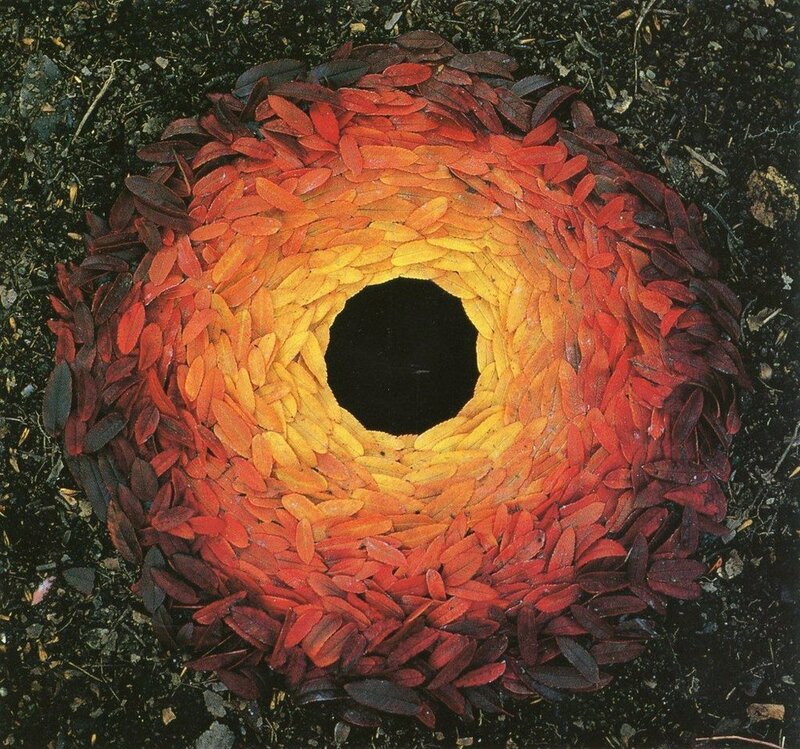 Using only natural materials such as sticks, ice, rocks, leaves, grass, mud, dust, and his own body, Goldsworthy’s pieces defy gravity with surreal grace and beauty. Thomas Riedelsheimer follows the artist through frozen tundra and rocky shores, documenting the idiosyncratic and sometimes shocking moments of sublime inspiration and crushing failure. Popcorn will be provided! Please bring other snacks and beverages, as well as a pillow, blankets, or a sleeping bag to cozy up for the screening in the main hall. This film is rated G and is appropriate for all audiences.